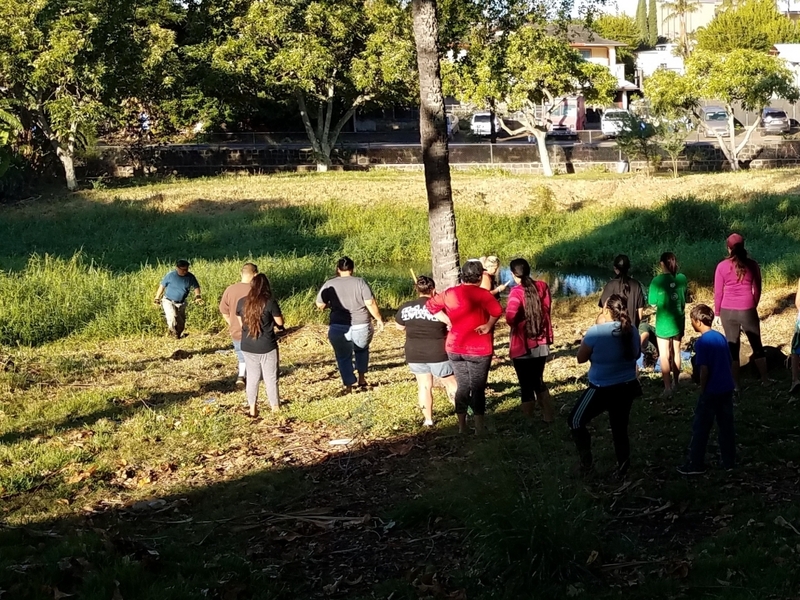 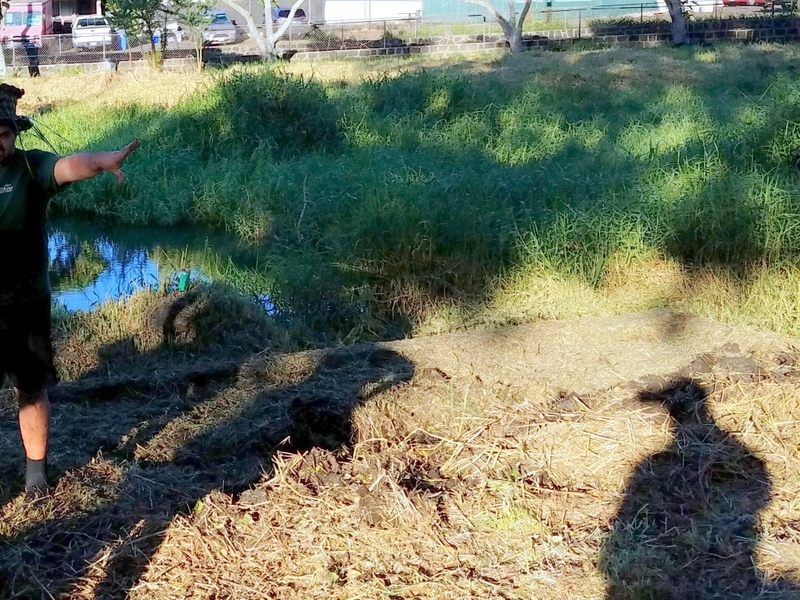 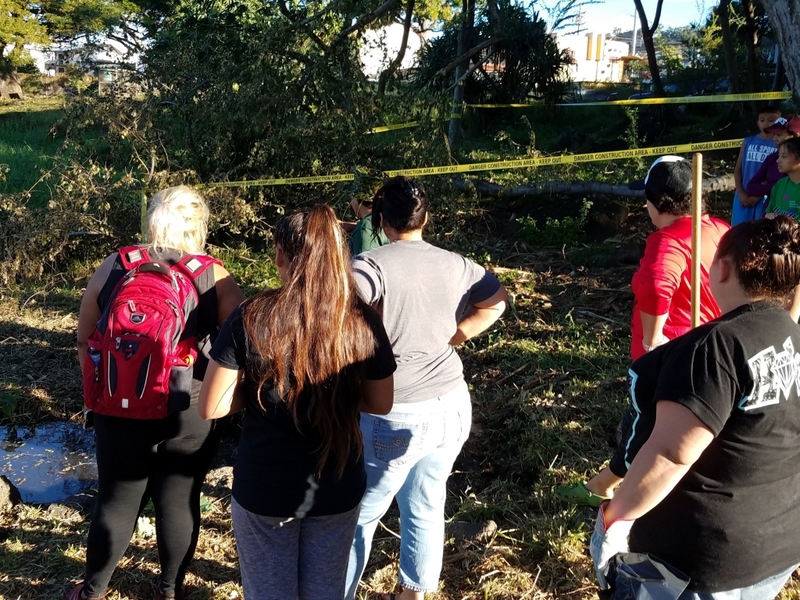 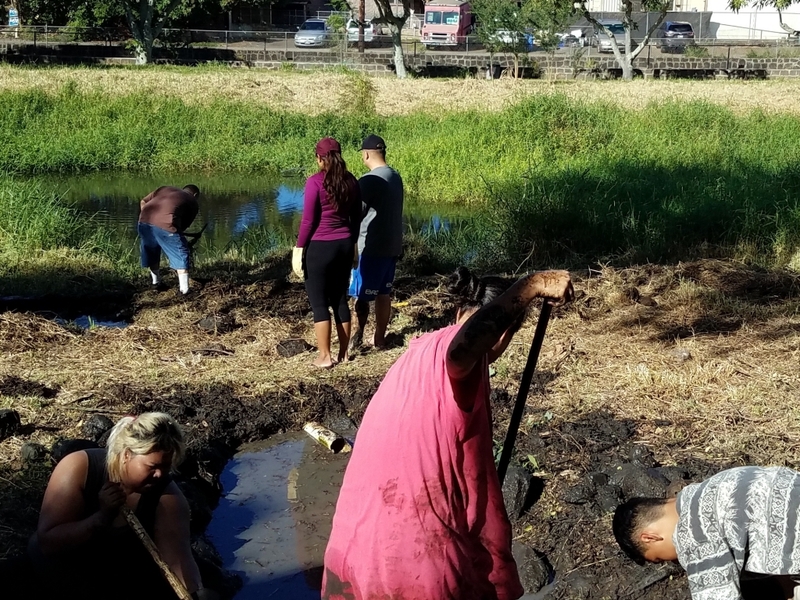 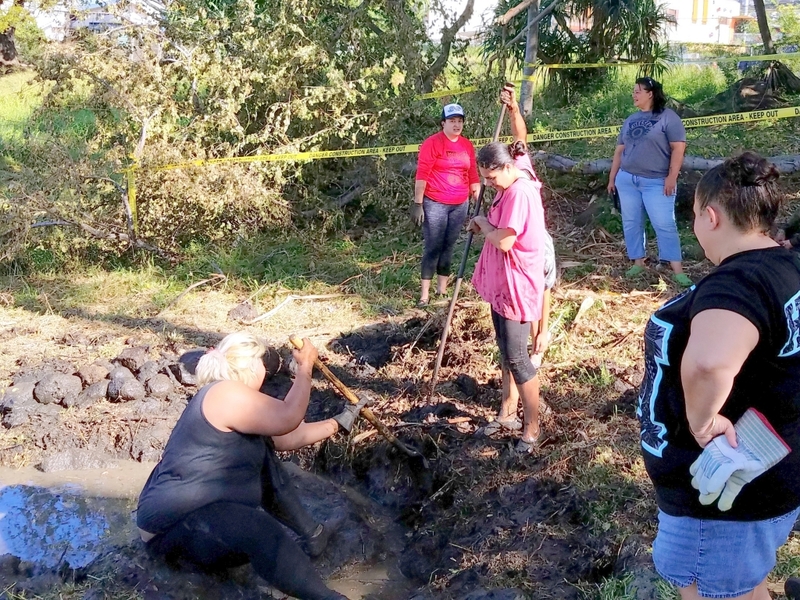 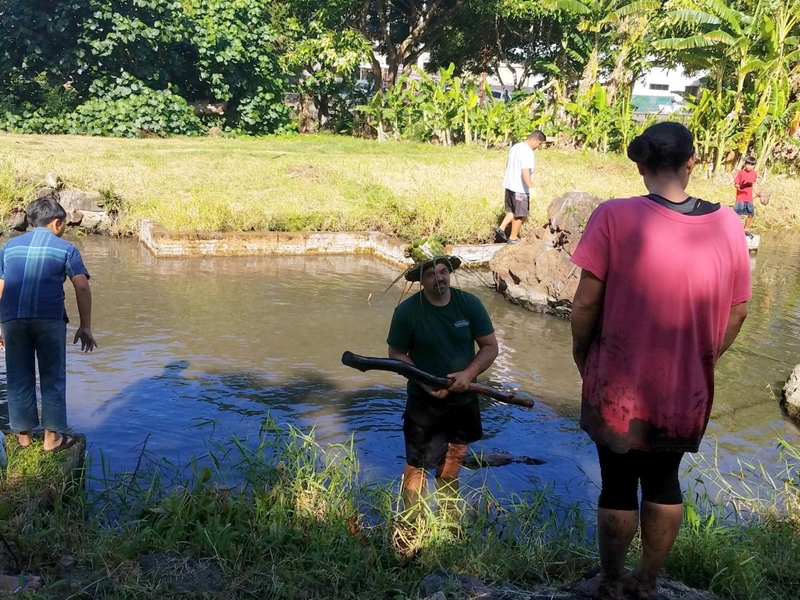 Five kumu from HonCC along with 20 students came out Saturday to Lo’i Kalo Park in Kalihi where they practice “malama ‘aina (caring for the land). 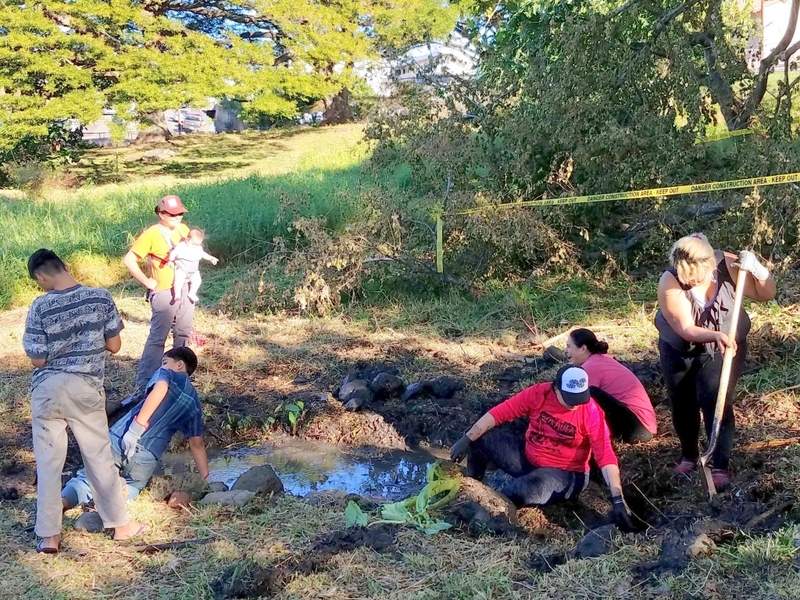 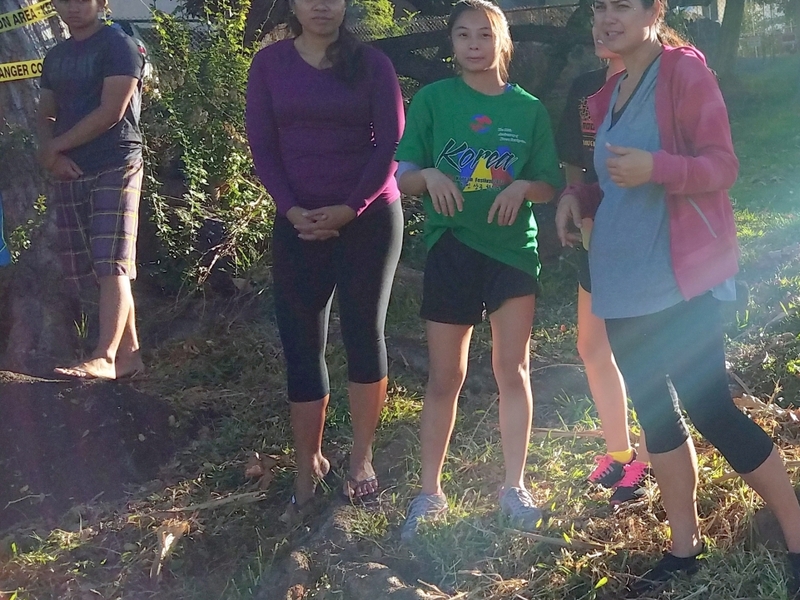 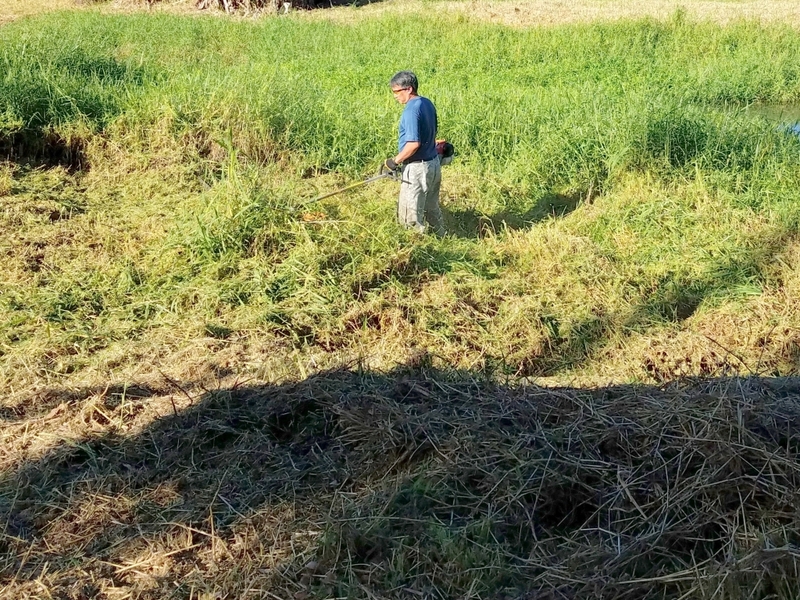 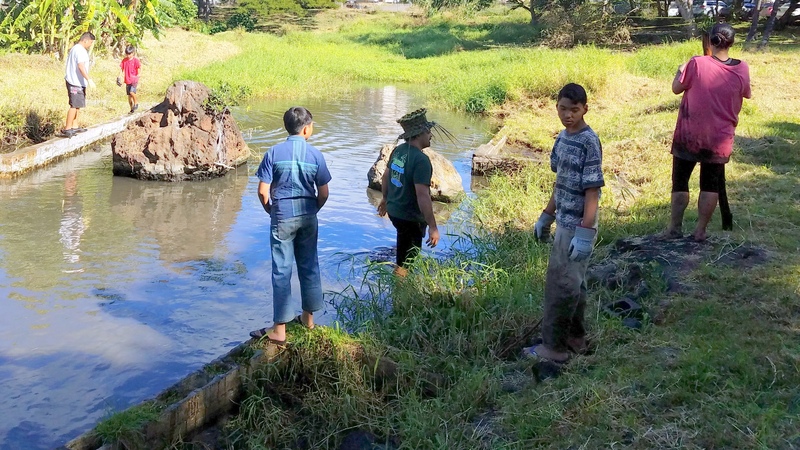 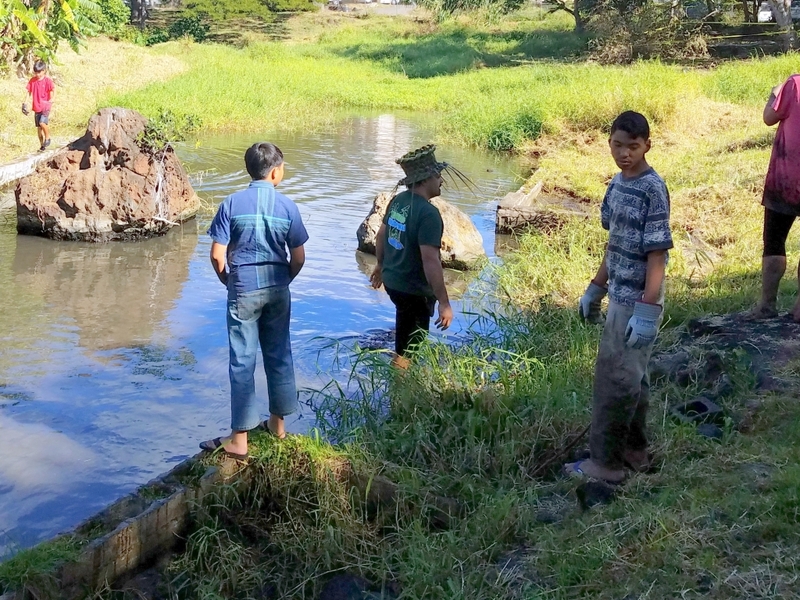 They cleared an area of overgrowth where the spring of HonCC’s campus Mala o Niuhelewai lo’i is located. 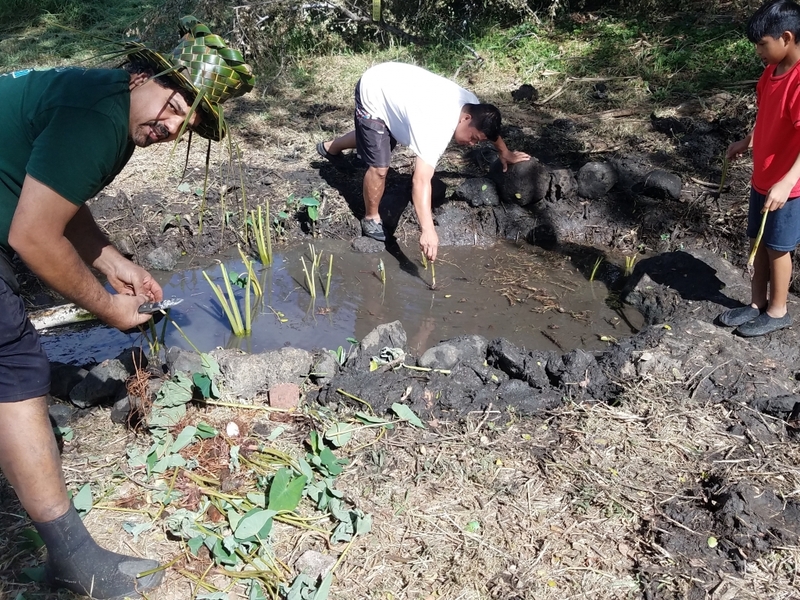 After the work was done, the group planted kalo to commemorate the day.